Astrologers can and do make misteaks I mean mistakes. Hopefully there will be less and less but when learning astrology it’s amazing what errors can creep in. I’m gonna share with you a classic mistake that I was guilty of way back in the early days of my career. 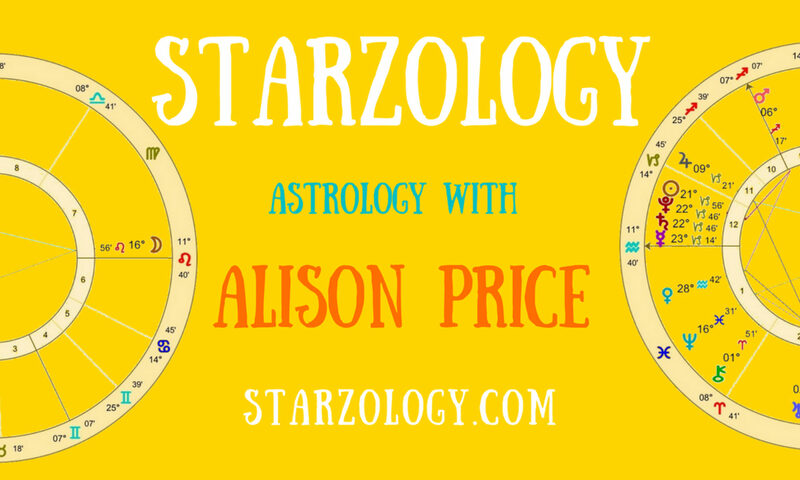 I was living in the southern hemisphere when I began to learn astrology. In a country where astrology books were few and far between. I had Parker’s the Compleat Astrologer. I began casting charts by hand with log tables, ephemerides and a Table of Houses. I duly added 12 hours. That was simple. At this point you get the Ascendant, Midheaven and the house cusps from the Table of Houses. This is where I made the mistakes. I flipped the zodiac so when Aries rose it was followed by Pisces then Aquarius etc. Only those of you who began learning astrology before the eighties will appreciate how hard it was (or how easy it was) to make errors when doing manual calculations to draw astrology charts from scratch. Just because you have the computer programs now don’t think you won’t make errors. The software is only as good as the person at the keyboard.